Zayn Malik has been working on his second solo album for quite some time now, and he has not announced a release date or first single for the follow-up to 2016’s Mind of Mine solo debut. Today, his fans got a taste of what sounds like new music from him. Malik took his Instagram to tease a series of moody, bluesy piano-driven song snippets paired with ghostly vocals and a visual of piano keys in shifting light. See them below. Last month, Malik began sharing poems and acoustic song fragments that sounded raw and new, and usually artists do this as a grander rollout plan for a new era or image. 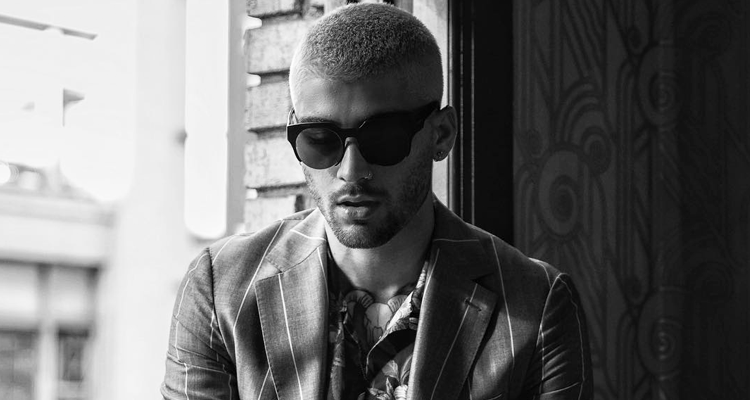 Based on these teasers Zayn’s sound has a matured into a more melancholy, blues feel, and we can’t wait to hear the full versions. In September he dropped the sensual /music/Sia-assisted “Dusk Till Dawn,” which was the last we heard from the 25-year-old singer.